I really enjoyed the 2 days training programme offered by Velocity and Wenta. Although 9am – 5pm sounded like a long day, the trainers made it a fun and interactive session. The structure of the programme was good and I definitely learnt a lot from it.  I especially liked the idea of the support given by Velocity, helping us to start and to grow our start-up! That’s a big ‘Thank You’ from me.